MURO, a.k.a. 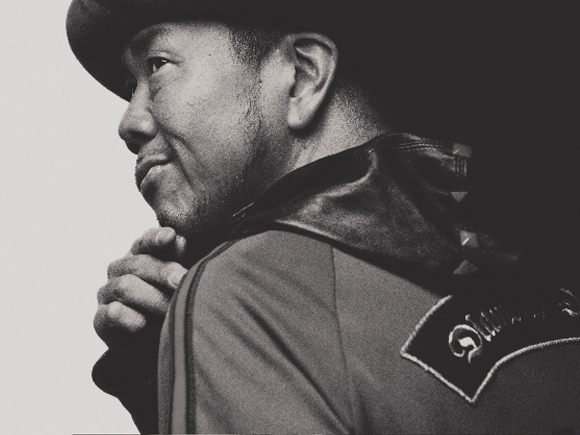 King Of Diggin’, is a world-class artist whom Japan proudly presents. He has been active not only as a famous MC, but also as a producer/DJ and the “best Digger in the world” ranging from underground to major label, all worldwide. He also produced Digot Store on Fire Street in Shibuya.